Come pick up your Spring bottle release and enjoy Ate3one food truck with a special Spring brunch menu on Saturday starting at 1pm. Included in your pickup, Spirit Club Members will get a Spring themed cocktail. 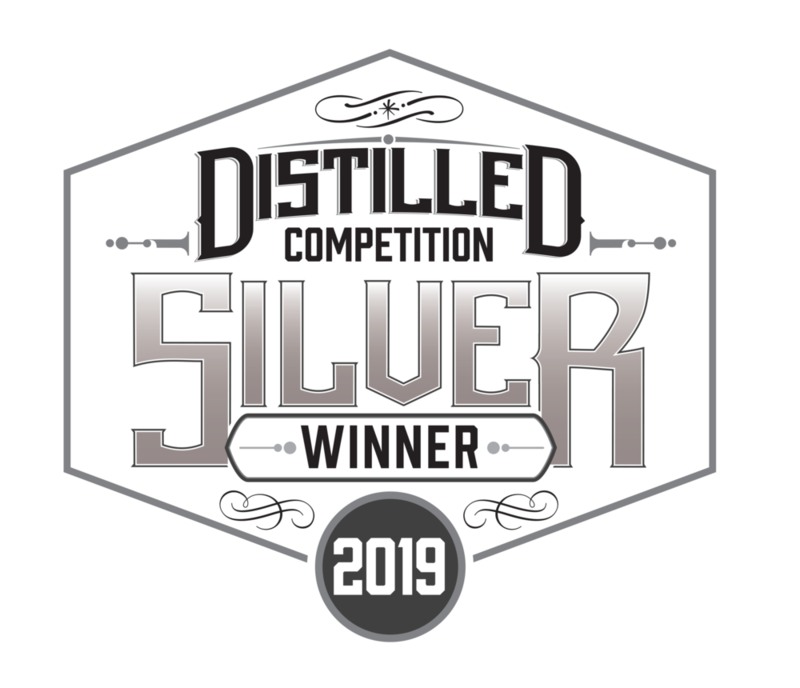 Venus Spirits has been awarded five new medals in the 2019 Distilled San Diego Spirit & Cocktail Competition. 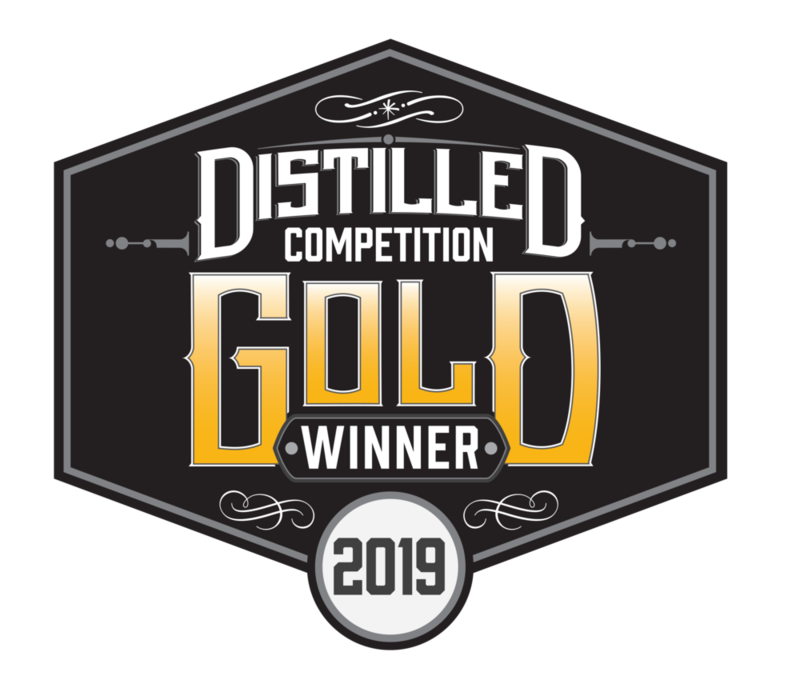 Click here for a list of all the winners. Stroll through downtown Alameda and sip on whiskies from eleven NorCal distilleries. We will be pouring Wayward Whiskey at All Good Living alongside bites from Zhaldee’s Eats & Beats. There are only a few tickets left!! 6pm to 10pm. Click here for information and tickets. 5pm to 9pm. Click here for more information and tickets. Your guide to eating and drinking your way through Santa Cruz. See you soon! Stroll through downtown Alameda and sip on whiskies from eleven NorCal distilleries. We will be pouring Wayward Whiskies at All Good Living alongside bites from Zhaldee’s Eats & Beats. Prices go up Feb 22nd so don’t wait! Join us at one of the locations below for a free tasting! The Tomboy Sessions are a series of videos created by talented musicians and talented locals, all filmed at Tomboy, a unique vintage shop with Americana spirit. Partners include Sylvan Music, Santa Cruz Guitar, Seafoam Films, Gadget Box, Tourmore, Tomboy and Venus Spirits. We had a great time at the inaugural Old Growth Classic! This was the first bike race to ever take place in the iconic Big Basin Redwoods State Park. The riders enjoyed a weekend of racing, food, music, and of course…cocktails! Shoutout to Mountain Bikers of Santa Cruz and Ibis for making it happen. Check out the awesome video and see you next year! 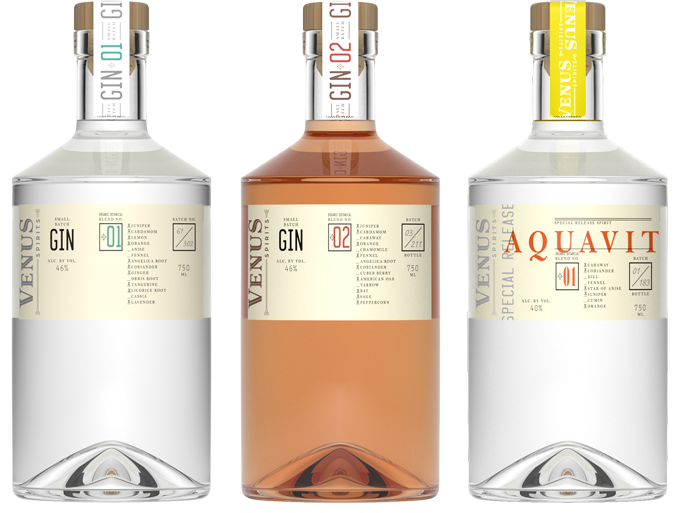 Find all the details on this festive fall cocktail featuring Venus Gin Blend No. 02 here.